Water leak, smoke detector, motion sensors, dimmers, the buttons, swipe and wall plugs. The new Fibaro Light controller hub launching in October 2016! Fibaro Systems from Poland has officially launched their controller hub in US. 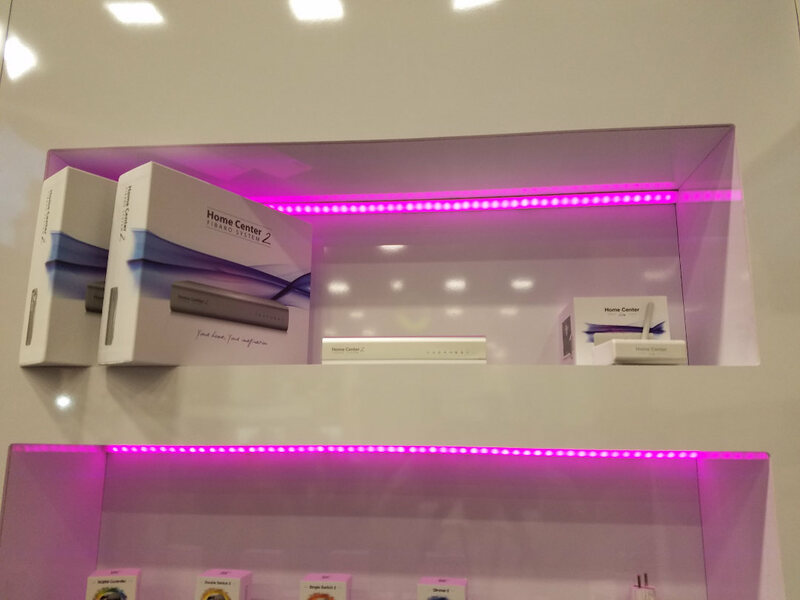 The distributor homecontrols.com is reselling the Fibaro Home Center 2 hub and will soon be offering the new upcoming Fibaro Home Center Light controller. I was able to get pictures of that new mini hub at the Cedia conference. The new Fibaro Home Center Lite (HCL) is a complete Z-Wave home automation gateway. Don’t let its tiny size fool you – Home Center Lite is all you need to run your entire home – communicating with sensors, activating lights, appliances and heating, and even alerting you if it detects threats such as fire, flood or break-in. The Fibaro HCL is tiny – measuring just 90 x 90 x 33mm. It uses a new ARM Cortex-A8 processor to deliver high-speed performance while using very little power. HCL is the smallest Z-Wave controller available and still packs a punch big enough to manage any Z-Wave system with up to 230 devices. 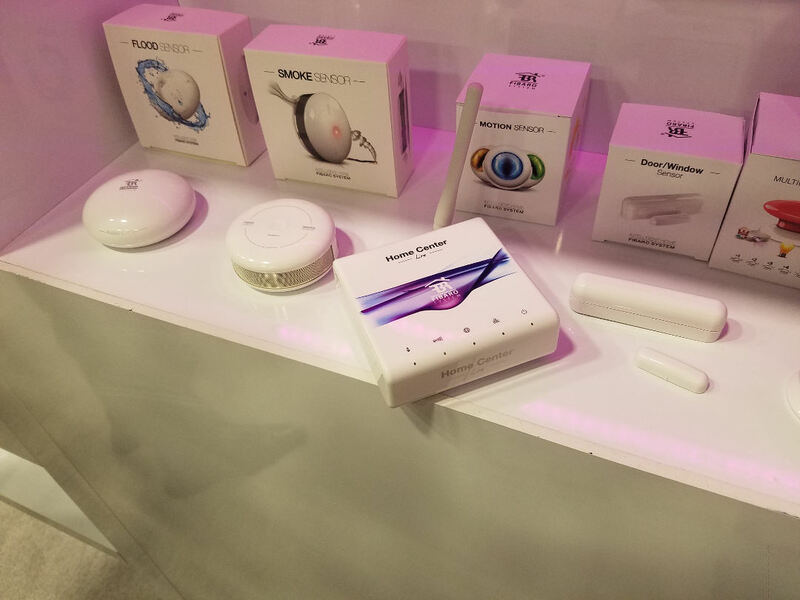 Also notable are the Fibaro swipe product line and their latest button product line. Swipe has been available in US for some time now and there are plenty of use cases especially the hidden implementation ones, which did create a lot of attention. The button is a nice product line for places, where a physical switch or a physical scene controller doesn’t exist. 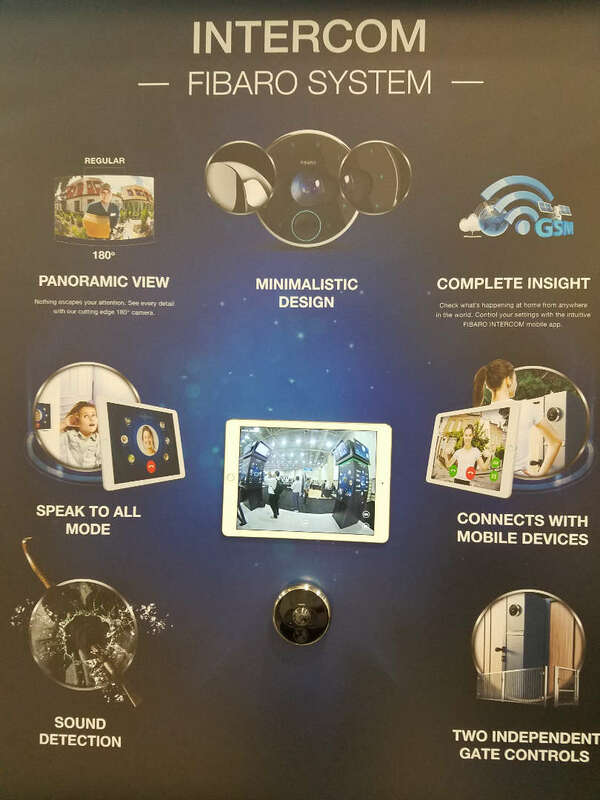 Last but not least Fibaro showcased their prototype of their doorbell aka intercom system at the Cedia conference. 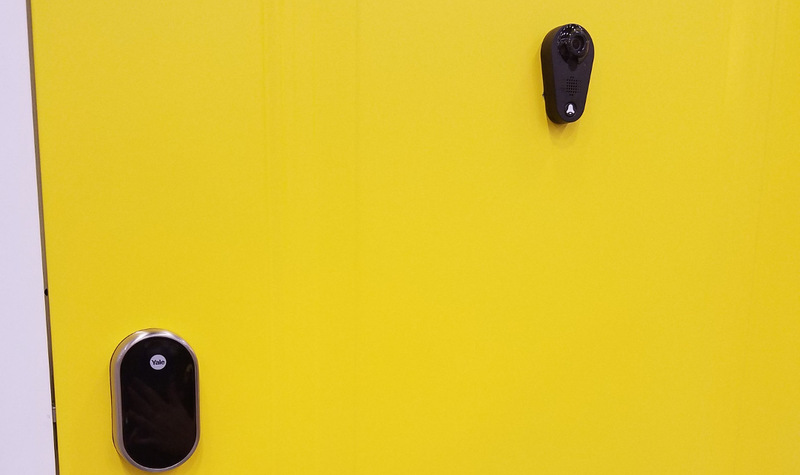 The size of their doorbell was a little bit bigger than Skybell and their software had some minor glitches but it was working well for a prototype. No details were shared about features and functions e.g. ONVIF support, Area masking, cloud recording, etc. 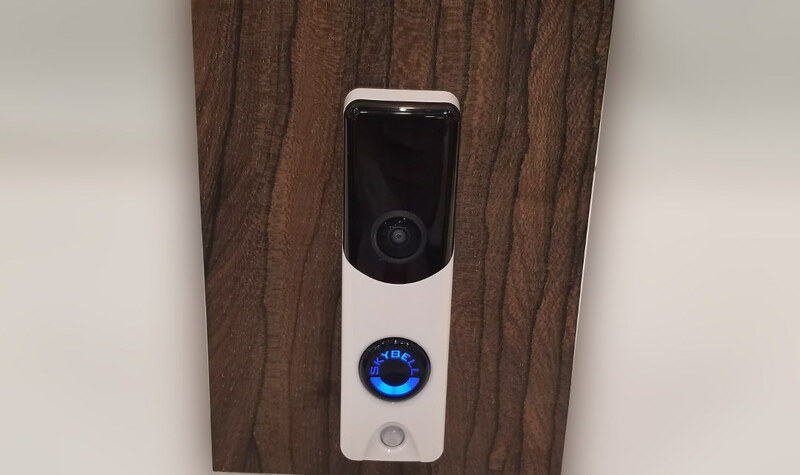 Ring Doorbell showcased their 3 models. The standard Ring, their Pro version and their flush mount doorbell. Skybell showcased their new slim look which reminds everybody of the Ring Pro from a Look & Fell perspective. 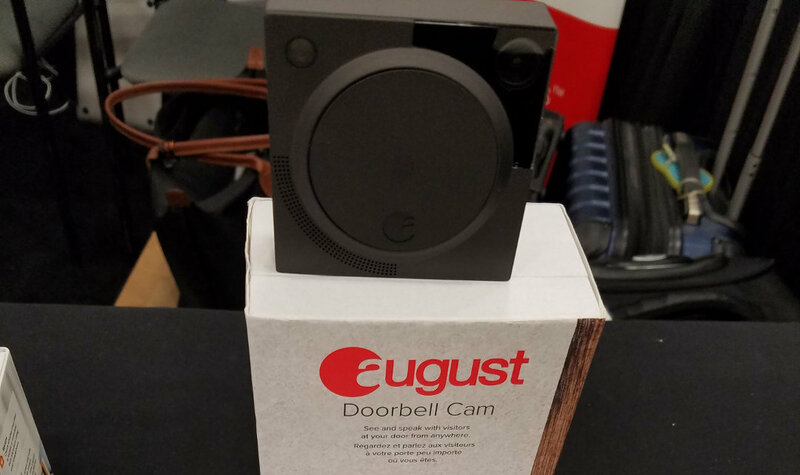 August showcased their doorbell in conjunction with their door locks and their integration and collaboration between their product lines. Yale showcased their different approach by using the peephole of the door for a doorbell system. Optional Z-wave modules for this doorbell will ship approx. in November 2016. 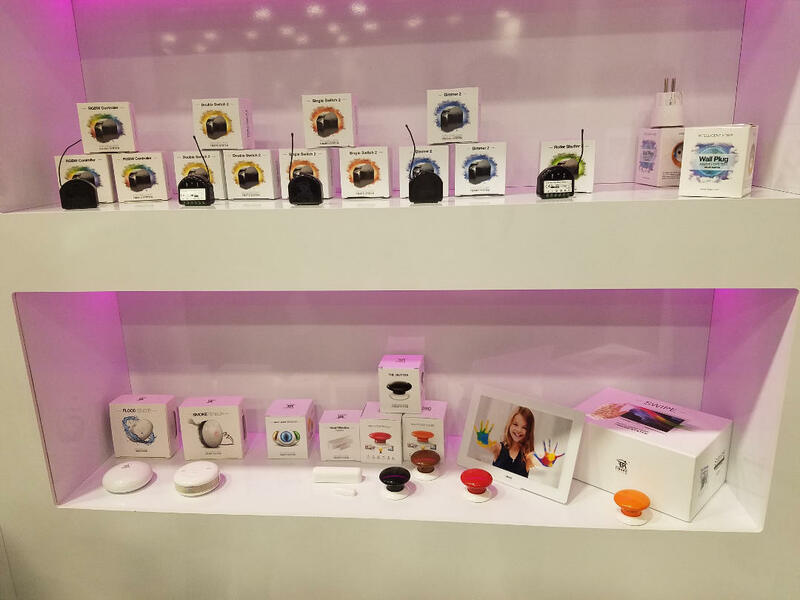 Nest showcased their product lines which consisted of their Nest Gen 3 Thermostat, their Nest Smoke detector and their Nest cameras. Their latest product line is their outdoor camera, which is only available with a hardwired connection. 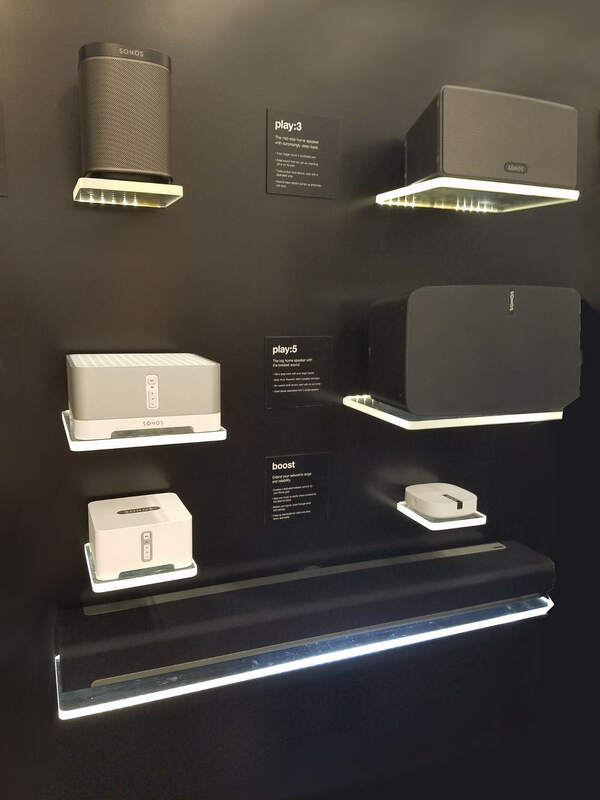 Sonos showcased their existing product lines with no new products. A different company showcased an enclosure for in-wall installs for Sonos speakers, where the enclosure was almost as expensive as the speaker itself.